Der Artikel Velvet Insane: Velvet Insane wurde in den Warenkorb gelegt. 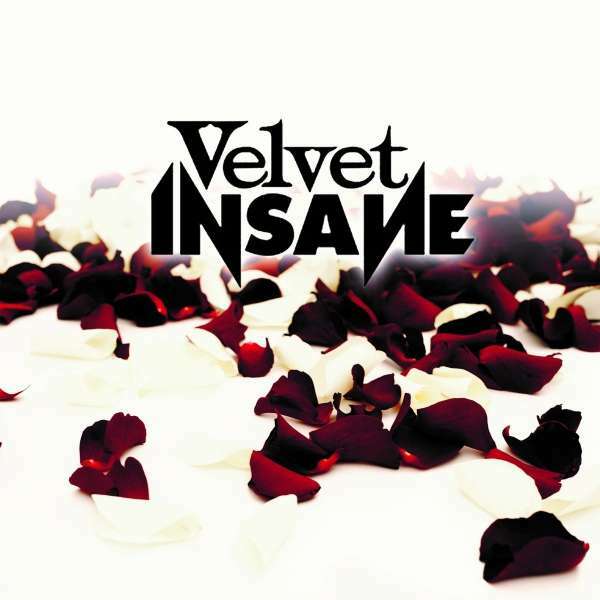 VELVET INSANE from northern Sweden is centered around guitarist Jesper Lindgren and singer Jonas Eriksson. It was founded out of the ashes of Jesper Lindgrens short-lived band PURE FAITH back in 2013. He brought his new friend Jonas Eriksson to the band and they started to rehearse. After the first gig Jesper discovered that Jonas could not only play drums very well, but he is a hell of a singer with a charismatic voice. Words of the band quickly spread among Swedish rock fans and they started recording some demos to see if they could capture the electric energy that bonded the band together on stage. 2014 began with a tour in the north of Sweden and high-profile gigs in Falun and Stockholm. More songs were written, more demos were recorded and in April they went into ESTA studios in Stockholm and recorded their first EP, which was released in May 2014. After some lineup changes, they recruited two new members in the summer of 2014 to the band, Tobias Reimbertsson (drums) and Niklas Henriksson (bass). With a new lineup and a new lease of life, they went down to Stockholm again and recorded their official debut EP "Youth on Fire" which was released worldwide on October 25th, 2014. The release of the EP sparked an enormous interest in the band as fans, promoters and record companies worldwide caught wind of what they were doing from their Swedish base and they finished 2014 with their eyes firmly on the year ahead. An upcoming tour in Australia was about to be made and the dreams about making and playing music started to get real. So they started touring in Japan and UK followed by tours that took them to Spain and the United States. After nearly four years rocking together, Niklas and Tobias decided to quit the band and when that happened, Jesper and Jonas took some new steps into a new era when they decided to continue as a duo. A new era with their self-titled album VELVET INSANE in their hands, ready to rock the world and to get the awareness they deserve. Because their high octane driven Hard Rock, influenced by classic rock bands like MOTT THE HOOPLE, HUMPLE PIE, T.REX or THE HELLACOPTERS is a perfect example for a fresh sounding new breed of musicians!